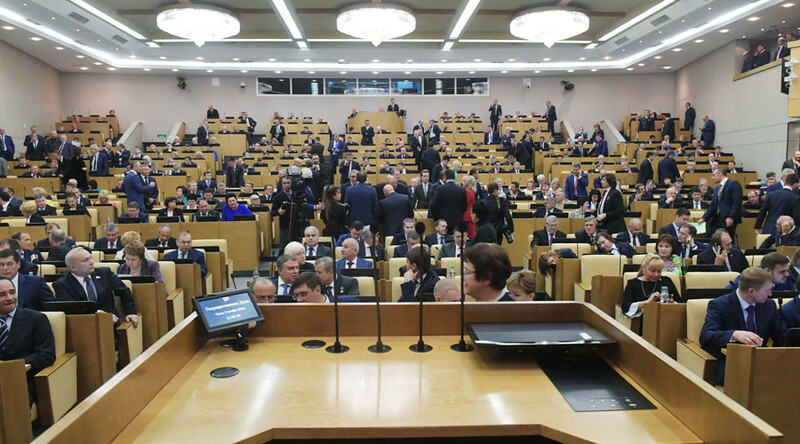 A parliamentary working group set up to improve the quality of legislative work has announced it will ask State Duma deputies to withdraw all obsolete bills in hopes of cutting the amount of work in half. The head of the group, Communist party MP Ivan Melnikov, told Izvestia daily that he and his colleagues wanted to set strict demands on State Duma regulations concerning the quality of the bills. The group will also ask all four parliamentary caucuses to review all previously submitted bills and withdraw those that are no longer needed. Melnikov said that the Duma archives currently store about 1,700 bills. He estimates that once lawmakers begin carrying out the group’s instructions, the amount can be cut by at least two-fold. 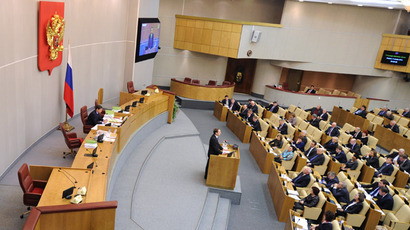 One of the members of the group, MP Aleksey Didenko, added that lawmakers who were reelected in last year’s election would be asked to withdraw the obsolete bills that they had drafted, and the newly elected deputies will be asked to attend special plenary sessions where they will be able to withdraw their drafts under a simplified and accelerated procedure. However, not all lawmakers welcomed the upcoming changes. The deputy head of the State Duma Committee for Legislative Work, MP Mikhail Yemelyanov, told reporters that all previously drafted bills were already being kept track of, and those that were no longer necessary were duly withdrawn. Earlier this year, the group considered a proposal to “nullify” the accumulated package of bills after each parliamentary election, but decided that this measure would be too radical. 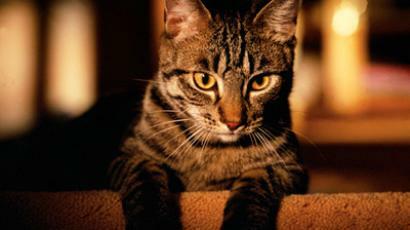 The idea to filter out obsolete, and even ridiculous, motions has been circulating in the State Duma for some time now. In 2013, all four main parliamentary parties set up their own commissions to ensure that MPs abide by common sense and logic when writing new laws. These commissions, also dubbed ‘zero hearing’ groups, targeted draft laws that are obviously populist or nonsensical.